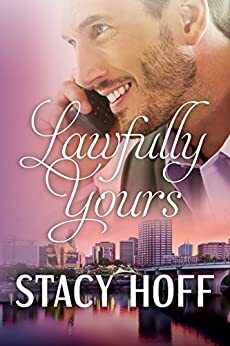 This is the first time I have read Stacy Hoff books. I can say I thoroughly enjoyed the book. she gave you a great love story with having the character's look within their insecurities. I recommend this book. I love how some women don't realize just what they are worth. Some of us don't see ourselves as good looking as others see us. Love it when there is a good ending. Some of it was good. Some of it was boring. Some of the dialogue was well done. I just want to keep saying some of it.... HEA.